Glaswegian pop-rock five-piece We Found Out have released the official video for their upcoming single Living For Tomorrow. The band appear to be female-fronted but use male and female vocals on their songs to give We Found Out a unique dynamic, seen very rarely, if at all, on today's music scene. 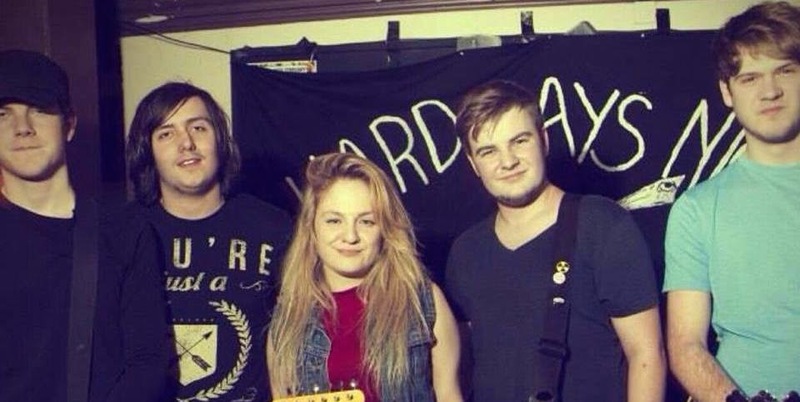 We love this tune and think their sound is a bit like Paramore and Avril Lavigne. You can watch the video for Living For Tomorrow below! You can keep up-to-date with We Found Out on Twitter and Facebook. Their self-titled EP is also available for purchase by clicking here.